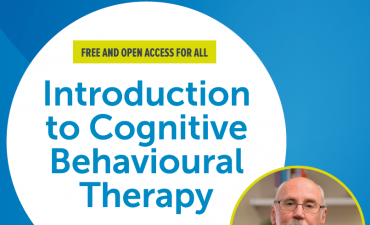 Led by a renowned faculty, the scholars will be able to interact on a diverse range of topics such as systemic therapy, psychodynamic practice and neurosciences, or cognitive behavioural therapy. Moreover, simulation sessions will also be part of the programme, to offer a safe and realistic environment to practice skills needed in clinical work. 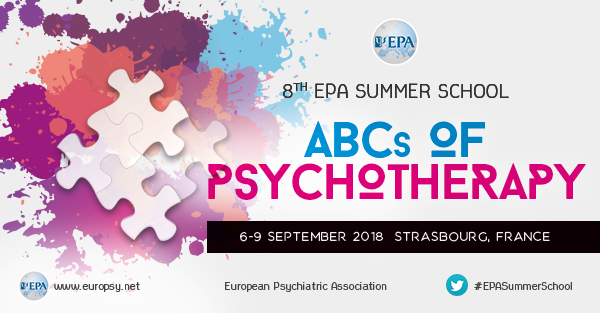 The EPA Summer School is tailored for psychiatrists who are either trainees within 2 years of completion of specialist training and who reside in a country that forms part of the WHO Europe region. 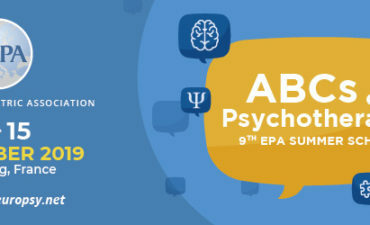 EPA 2019 Summer School – Applications are open! Sign up now for the EPA MOOC!